Japanese gaming giant DeNA has released Comm, an app offering free calls on iOS and Android to 204 countries, as noticed by Tech in Asia. 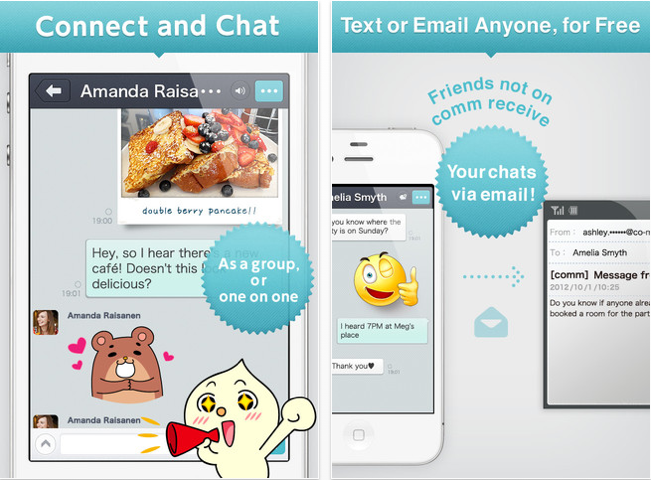 The new software’s features include chats, voice calls, stickers and emoji and photo tagging. DeNA boasts that its voice calls will be better quality than typical mobile phone calls. Interestingly, the service is built around user’s real names or Facebook logins, rather than pseudonyms, and it will use a server-client model instead of a peer-to-peer connection. Comm should offer a hefty challenge to other dedicated messaging and chat services like Line and WeChat, but it’s definitely coming from behind. Line has over 60 million users and WeChat has grown rapidly to pass the 200 million mark. 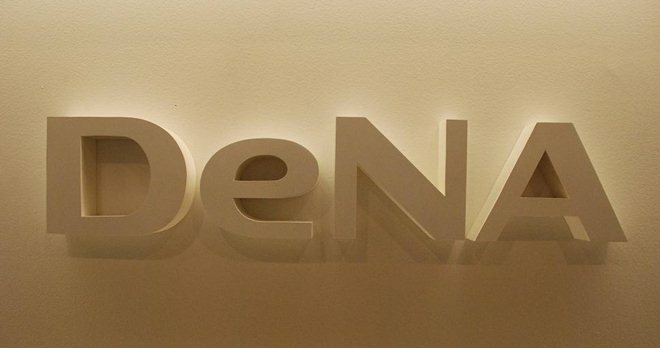 Of course, DeNA can build on its strength as a gaming company. Its Mobage mobile social gaming service has 45 million users in Japan alone and 160 million game app downloads globally, so it should already have some momentum with its chat app. The two services won’t be too closely tied, though, as DeNA says it will keep Comm as an individual, stand-alone service for now. In August, the company posted record revenue of $609 million with $235 million in profits for the second quarter.